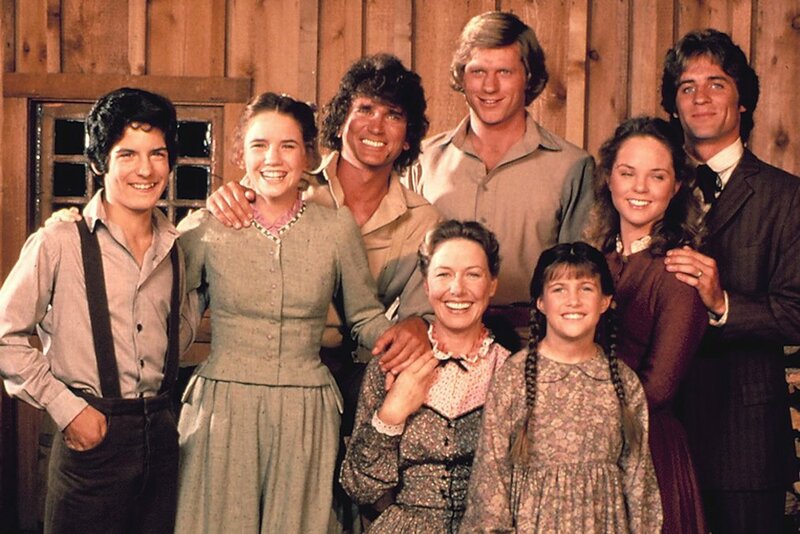 Just bear with us while we all try to keep up with this one – Jonathan Gilbert, who played the role of Willie Oleson and Nellie’s brother, was in real lifeLaura Ingalls’s aka Melissa Gilbert’s, adopted brother, whom on the show in a an awkward way, played Willie’s love interest, Laura Ingalls. 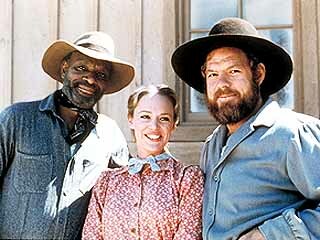 Ingalls however was not into him like he was and she did not return her love to Oleson on the show. Phew. 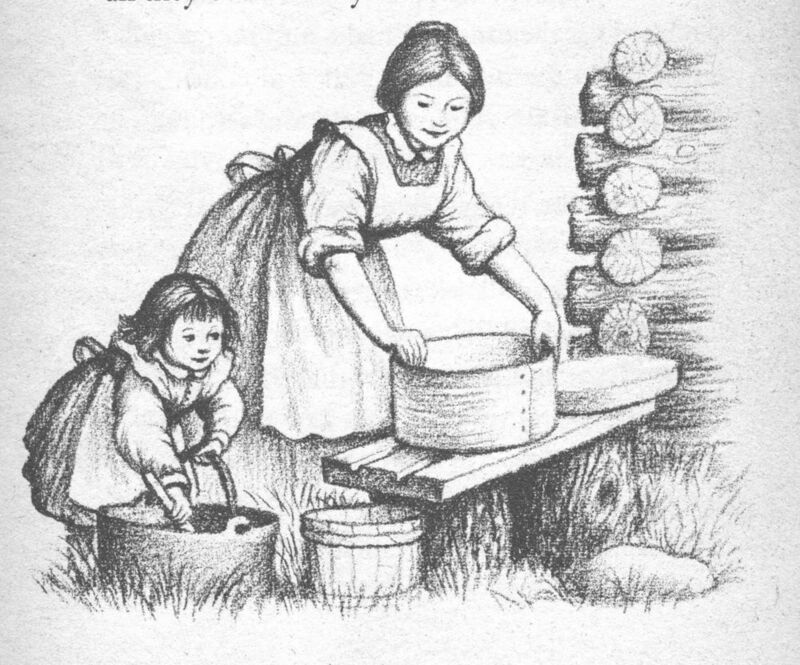 It’s no secret that the author, Laura Ingalls took many aspects and a lot of inspiration from her real life and integrated them in the series, in fact Walnut Grove, a small town that was founded in the nineteenth century is an actual real place in Minnesota where Ingalls used to live as a child and even her younger brother was born in there. No doubt that incorporating real life events into a storyline make it all more authentic and gives the audience a more relatable feeling. 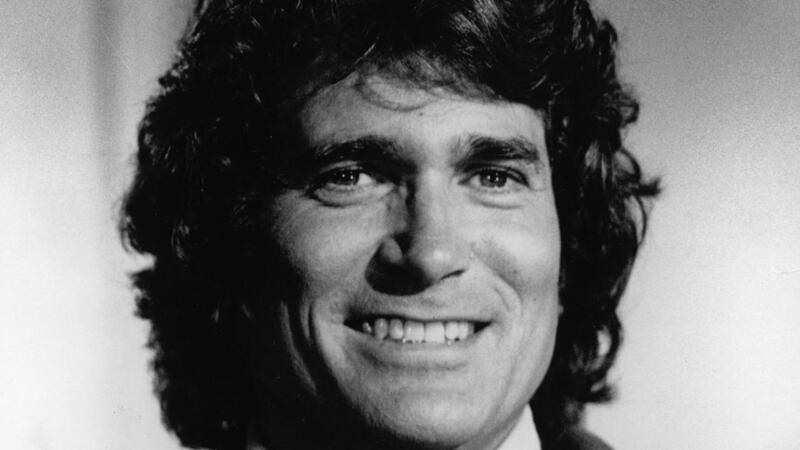 Michael Landon, who also starred in Bonanza as Joseph “Little Joe” Cartwright, and later as Charles Ingalls in Little House on the Prairie, took some of the original scripts that were written for Bonanza and reused them with some adaptations for the series. 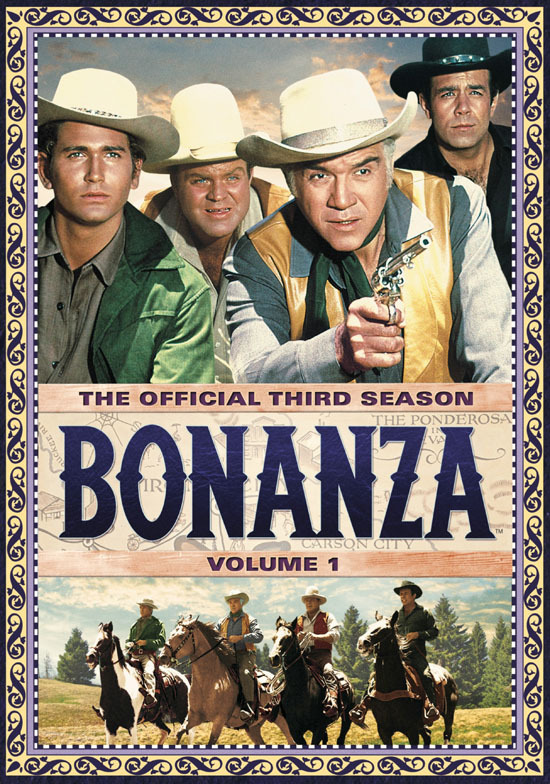 Bonanza was an NBC hit series that ran for 14 seasons between 1959 and 1973 and was even considered as the second longest western running show on US television. Can you spot the similarities? While shooting in California comes with its many perks as Los Angeles is basically the heart and center of the television and film industry, one of the biggest disadvantages has got to be the Californian heat. Not only is hot and humid, it definitely doesn’t help to be wearing a long pioneer dress and a bonnet while shooting. In fact, one day it was so hot on set that Alison Arngrim, who played Nellie Oleson, passed out together with another crew member. When shooting a series that involves a storyline of a family and how it evolves over the years, the natural thing is for the cast tpo grow with the show. There are somethings you just can’t control, however, and one of them is how quickly you develop and when reach puberty. 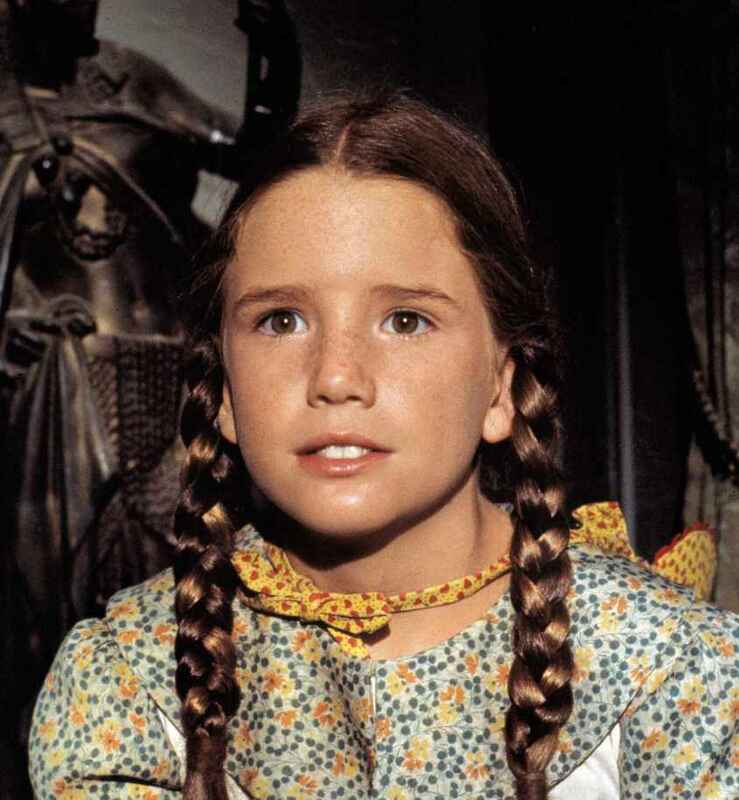 When actress Melissa Gilbert reached hit puberty way earlier than her character was supposed to, she had to do everything to remain looking young as her onscreen character, including flattening her chest. Now that’s getting into character. When you are a star on such a successful show, a lot of the times you either want to keep your 15 minutes of fame for as long as possible, and one of the ways is to write a book about your experience on the show. 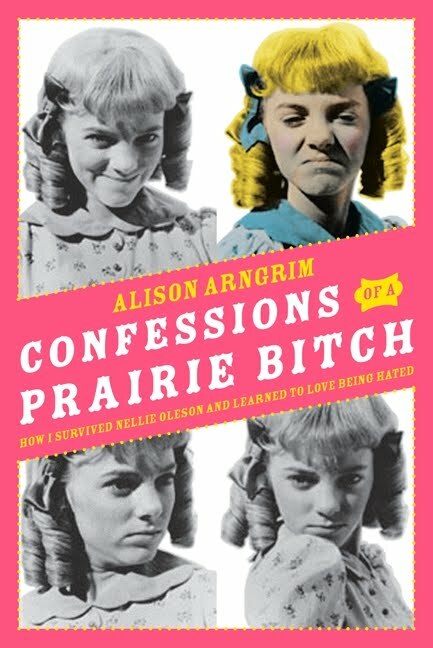 Three of the main characters released their personal biographies telling all aboutt what life was like when filming the show: Melissa Gilbert’s “A Prairie Tale”, Melissa Anderson’s “The Way I See It: A Look Back at My Life on Little House” and Alison Arngrim’s “Confessions of a Prairie B*tch”. Having a musical spin, doesn’t necessarily mean that you have to stick to the original cast, and the rules of the games can totally. 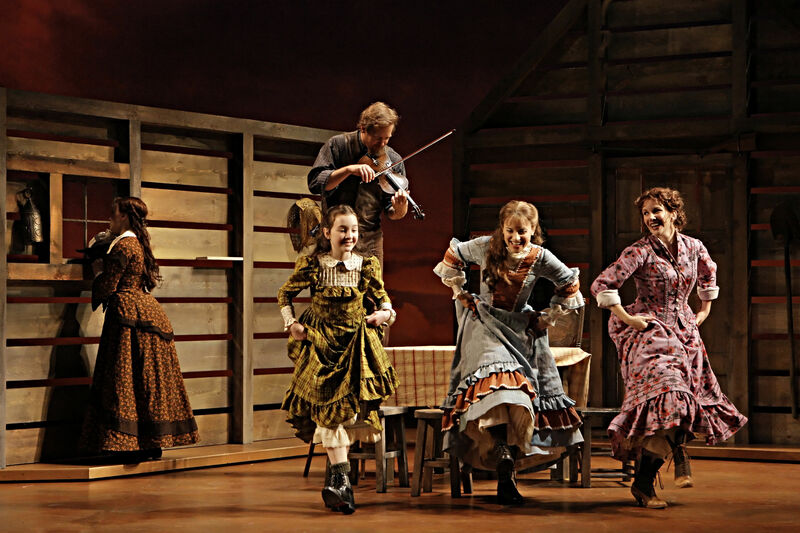 When the musical version of Little House in the Prairie was touring, Melissa Gilbert unexpectedly played a different role that what the audience would have expected her, she eventually played Caroline Ma Ingalls, the mother of Laura. Another unexpected person was a part of the musical cast and that was her real son, Michael. 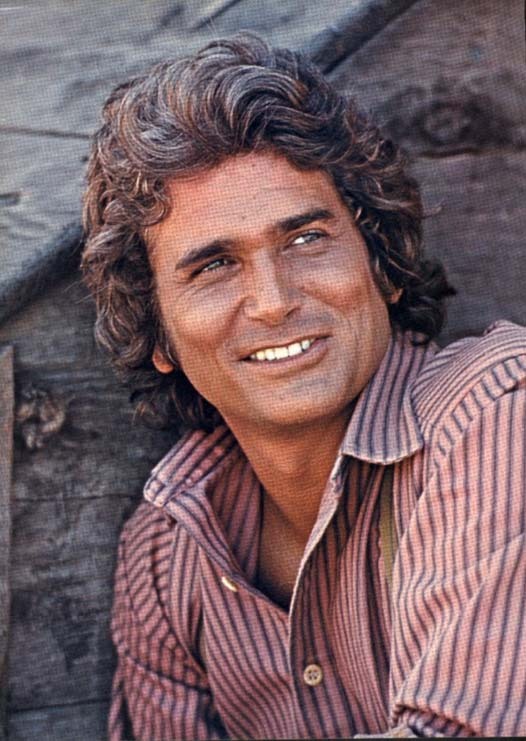 Michael Landon, the actor who played Charles Ingalls, was known for his good looks and macho character but one of the things he couldn’t control was when he his hair would turn grey like it happens to many men when they get older. For Landon, it probably went grey earlier that he expected when he was in his twenties. The professional hair and makeup team had to work really hard to dye his hair as being out under the Californian sun turned his hair into a weird looking color. 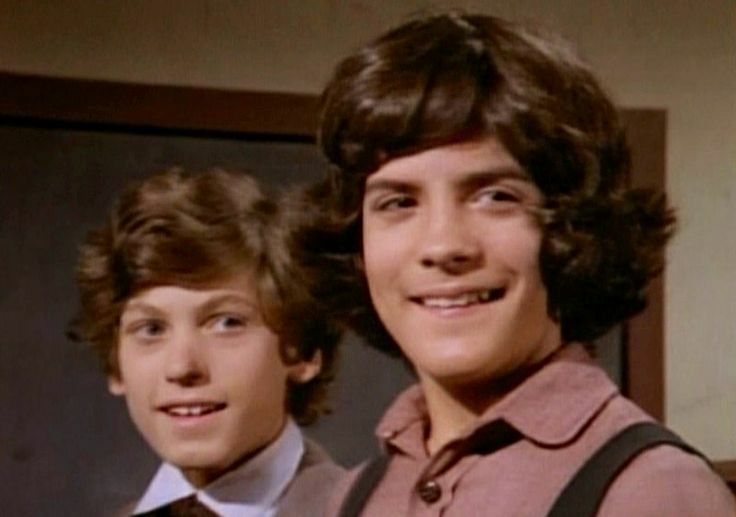 Although the show portrays some of the more innocent characters on television history, what people don’t know is the amount of drama behind the scenes that involved two very unexpected characters. 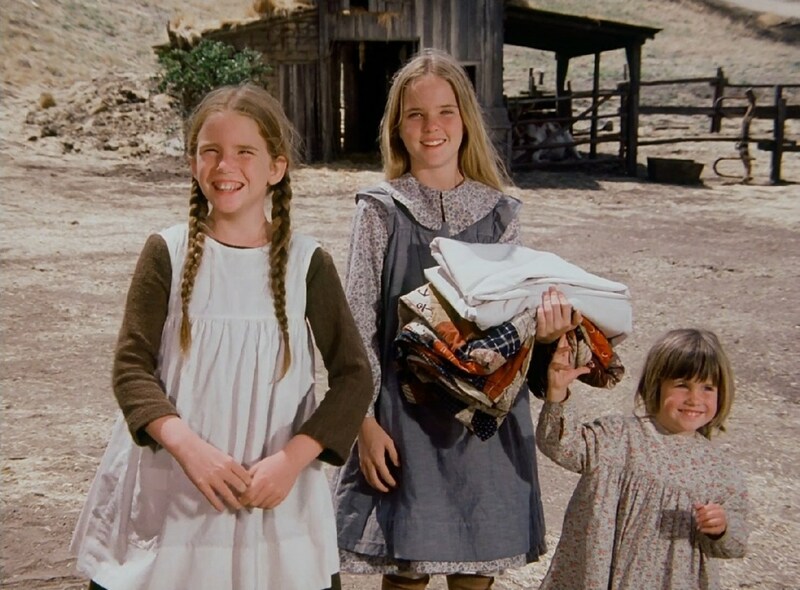 No one could really tell, but the two onscreen Ingalls sisters who were played by Melissa Anderson and Melissa Gilbert hated each other in reality all through the filming of the series. This fact wasn’t published until later when their books were out. Auditions can be tricky and an actor might come in to read for one part but will eventually end up landing a totally different role that expected. 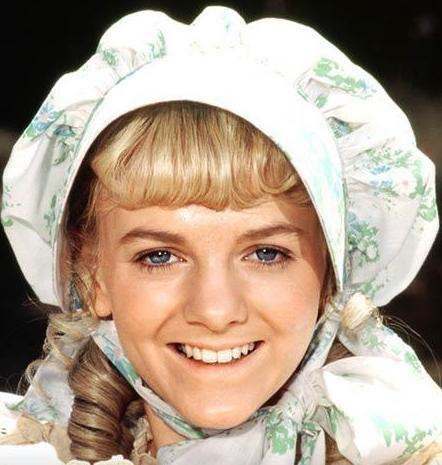 That was the case for Alison Arngrim, who when she went in to audition for the hit show, was originally reading for the parts of both Laura and Mary Ingalls. However, her audition wasn’t a successful one, to say the least, and she was eventually cast for the role of Nasty Nellie Oleson. Sometimes it’s all a matter of one small change to make a big difference. 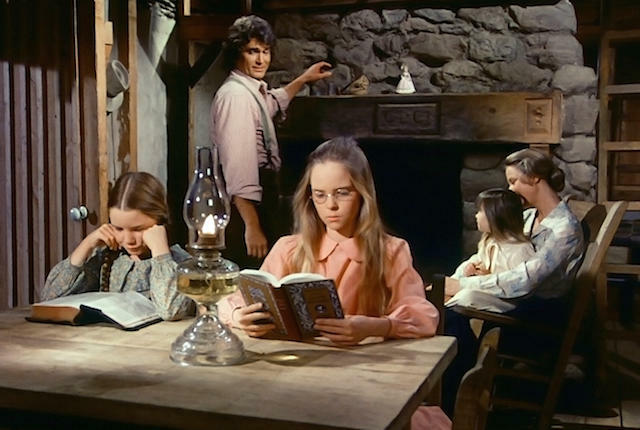 While the first season of Little House On The Prairie was an extremely successful one, the following season wasn’t as good and the show was on the verge of being cancelled. However, after switching broadcasting nights from Wednesday to Monday, the network decided to save the show and it continued to air and go on for seven more seasons. 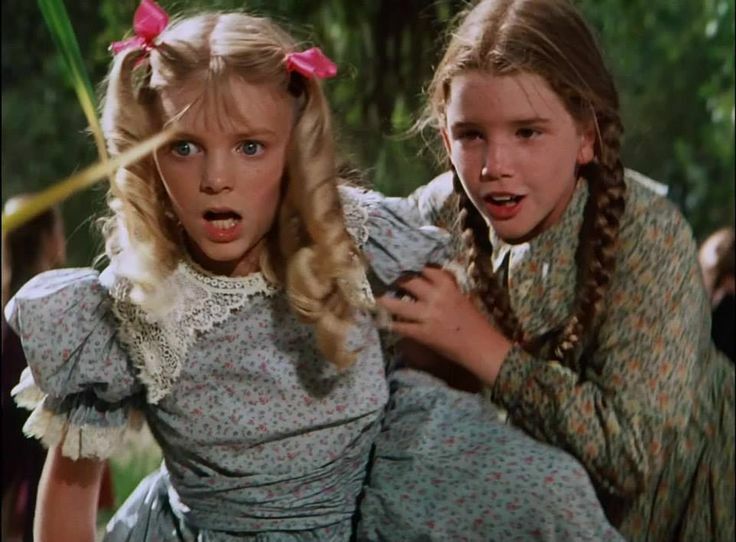 These two must have been really good actresses, as they may have been onscreen arch enemies, however, in reality it couldn’t have been furthest from the truth – the women behind the roles of Nellie and Laura, Alison Arngrim and Melissa Gilbert, were so close and really good friends that they spent most of their off-screen times together. It’s fun to know that the dynamics can change and swing and when these two got into character, they did a pretty good job. Who said that in order to look beautiful you don’t have to suffer and go through pain, literally? One of Nellie’s most recognized signatures was her hair, however it took alot for it to look so awesome. At first her curls were placed in Arngrim’s hair, but that procedure took hourse so they eventually decided to use a wig which was The first few weeks the curls were put into Arngrim’s real hair which took hours. Eventually, they moved on to using a wig which was so heavy that the hair clips taht were used to stick it together made her bleed so much. Ouch. There’s this thing that actors who play in successful shows have with the number of appearances they get, it’s almost like an ego thing. 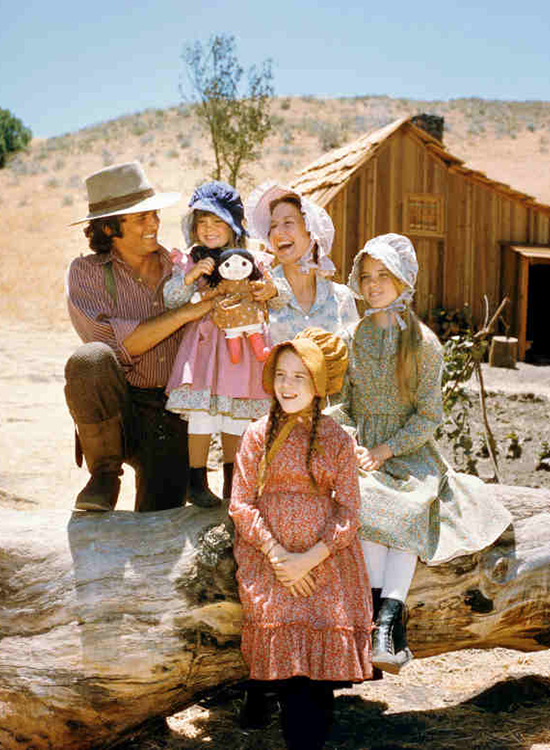 Little House on thePrairie had a total of 205 episodes, an impressive number itself. But what the audience probably never noticed (unless they were actually counting) is that, Karen Grassle who played made an appearance in 172 episodes, while Melissa Gilbert who played Laura appeared in 191 episodes. So close! 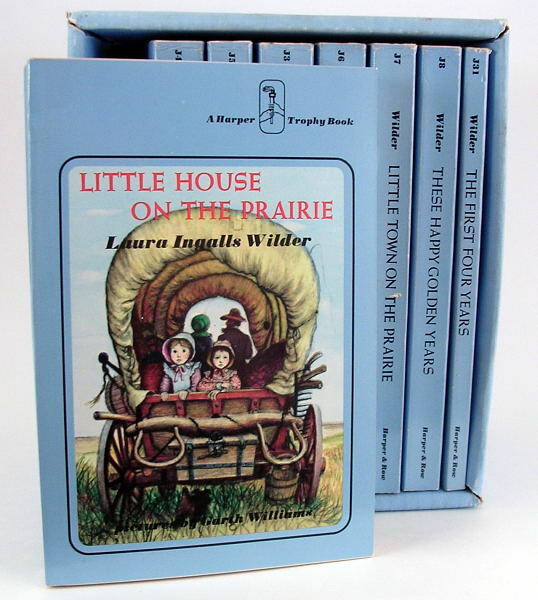 There’s no doubt that the role of Laura Ingalls was probably the most desired one among many girls who auditioned for the show, that’s why its even more flattering to know that Landon, the producer, was so certain that Gilbert was the right match for the role that he didn’t even send any of the other girls who read for the part for the Network to look at. 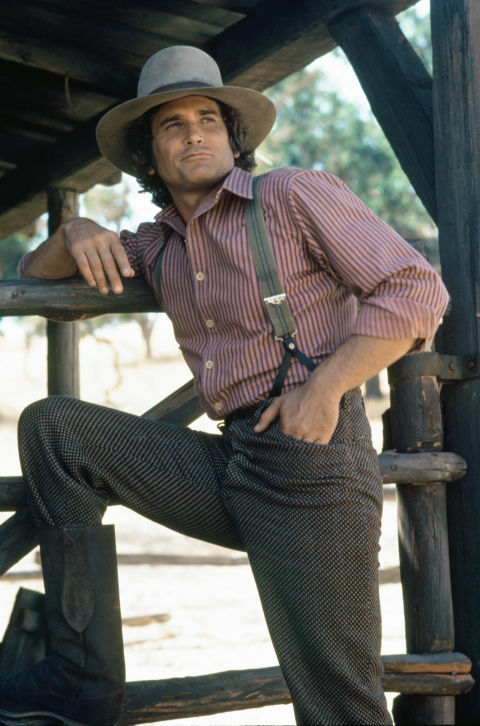 When you have a body as good as Michael Landon’s, you would probably want to show it off as much as you possibly can. Landon, who was easy on the eyes for many women across the country, knew what his assets are and what works apparently and that’s why it makes sense that Pa, if you pay attention really closely, only broke specific bones that made “required” him to take his shirt off. And if you thought that Landon wanting to take his shirt off at any opportunity was his only secret, well you’ll be surprised to find out that the actor loved going commando! Underneath those tight pants, he was never wearing any underwear. Now after knowing this fact, we’re never going to look at him the same way. 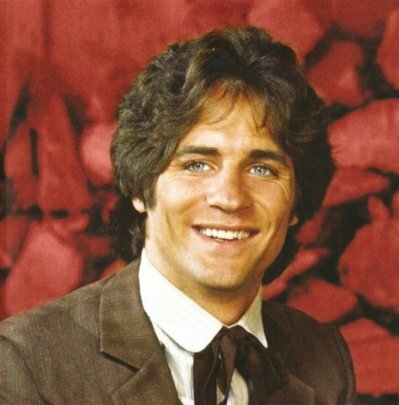 Mary Ingalls’s husband, Adam Kendall, who was played by Linwood Boomer, took his onscreen experience and used to it make something of his own that he could be very proud of and he became a very successful scriptwriter. In fact, Kendall is the creator and writer of the extremely populr, Award Winning show – Malcolm in the Middle. The theme song of the popular series was written by songwriter, David Rose. Rose was also responsible for the instrumental piece, “The Stripper” which you can probably guess, has to do with the art of striptease. The two instrumentals composed by the same person could not have been more different, not only sound wise but theme wise. The song will never sound the same. 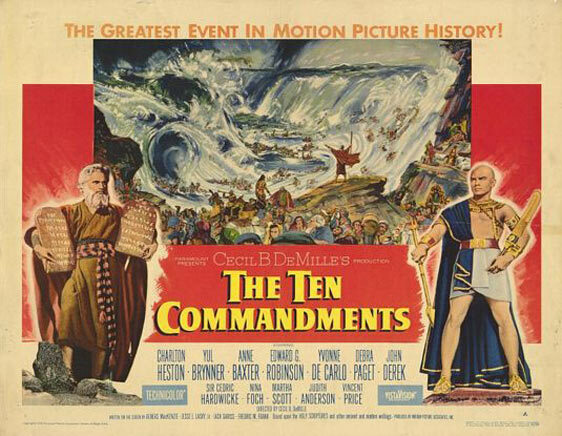 When people say “the book was better than the movie”, they were probably referring to the screen adaptation that was made for the successful book. There was one storyline in particular that made many people daunted, and that was the episode of “Sylvia” that portrayed the story of a serial killer, a theme that would never have been dealt with in the book. 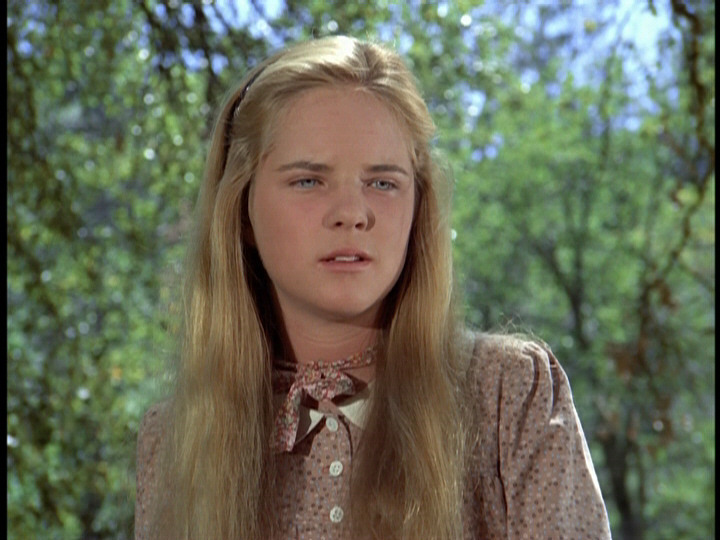 As much as the show was successful at the time, the only nomination that was ever related to the show goes to actress Melissa Sue Anderson for her extraordinary depiction of Mary when she sadly goes blind. Unfortunately, Anderson did not win the big prize, but her dramatic portrayal and nomination will be one of show’s best highlights list and at least she her nomination to take home with her. Where there is alcohol, and we mean a lot of alcohol, there’s usually trouble. People may not know this, but alcohol was flowing like water on set. Maybe it was a way to get the cast more open and cheerful. Landon’s fondness of the bottle was a big problem is such a setting and it sure didn’t help his chances winning the battle to pancreatic cancer, which he later died of. Talk about bad habits! Melissa Gilbert was only a child when she was on the hit show, however this fact didn’t stop her from being so charmed by Landon’s “grown up” tricks, one of them being the way he placed cigarettes out on his gloves while he was chain-smoking. Who said it was all educational when it came to the show’s behind the scenes. As an actor you have to be really connected with your emotions in order to get yourself to tear or cry for a role you’re playing. As a child it’s a little bit harder to do, and Landon found a really sweet technique to make this work is one of the kids had a scene which involved crying – the actor would turn to them with tears in his own eyes, and used to ask: “Do you know how much I love you”. This question automotacially turned on the tearing fountains. 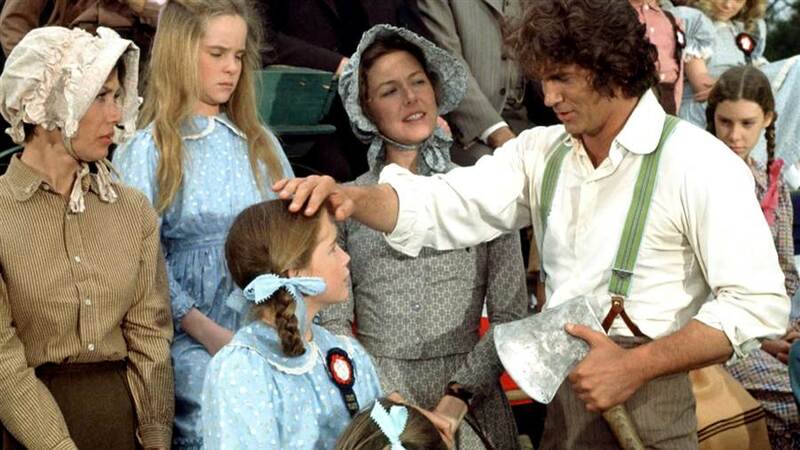 When you’re as big of a star like Michael Landon, you can probably control many things on set, including the costume choice and how you would eventually look like. The star who was not the tallest of the cast, to say the least, wanted to make sure he was high up there, literally, so he wore boots with four-inch heels and made sure his character was always physically placed just a little taller than the rest of the cast. Back in the days a big age difference was probably not received as well as it does today, especially when children are involved. Gilbert was only 14 when she had to kiss her co-star, Dean, for the first time. Apparently, their age difference was such that a chaperone had to be present on set. Well not as romantic as portrayed. Everyone knows that shooting a romantic scene doesn’t necessarily mean that there is real chemistry between the two characters, but you still have to get the job done. 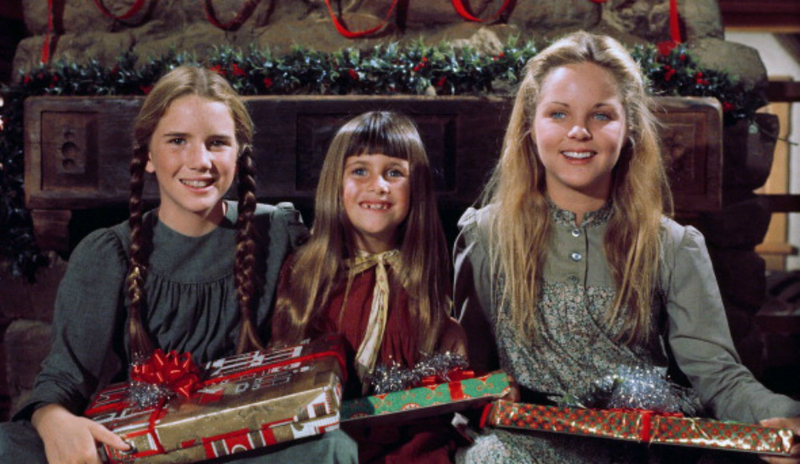 Well that wasn’t the case apparently on the show and the stars had more of a say than expected – when Mary Ingalls was intended by the writers to marry her fellow star, John Saunderson, the actress who played Mary claimed she wasn’t romantically in to her co star, a claim which made the storyline get cut off. Thank god for insurance. 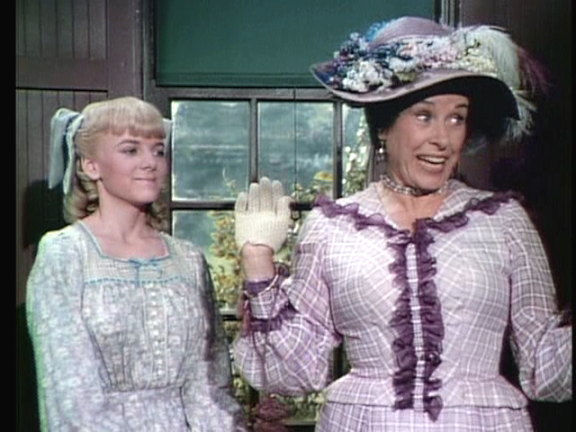 In the scene where Mrs. Olsen falls of a horse, Scottie MacGregor, who played the greedy and arrogant lady, was unfortunately really injured which prevented her from being a part of the next scene. Eventually another actress had to fill in for her role. The replacing actress put on a costume and finished the scene that was cut. It’s not the first time that one actor plays different roles on the same show at different times, of course. If you’re able to hide it well enough, it’s actually pretty cool, for the producers and casting team, to use the same person multiple times. Famous actor, E.J Andre returned to the series at several instances to play five distinct and different roles. There were endless complaints that the tv drama In response to complaints that the television series was associated with many artistic licenses in comparison to the books. 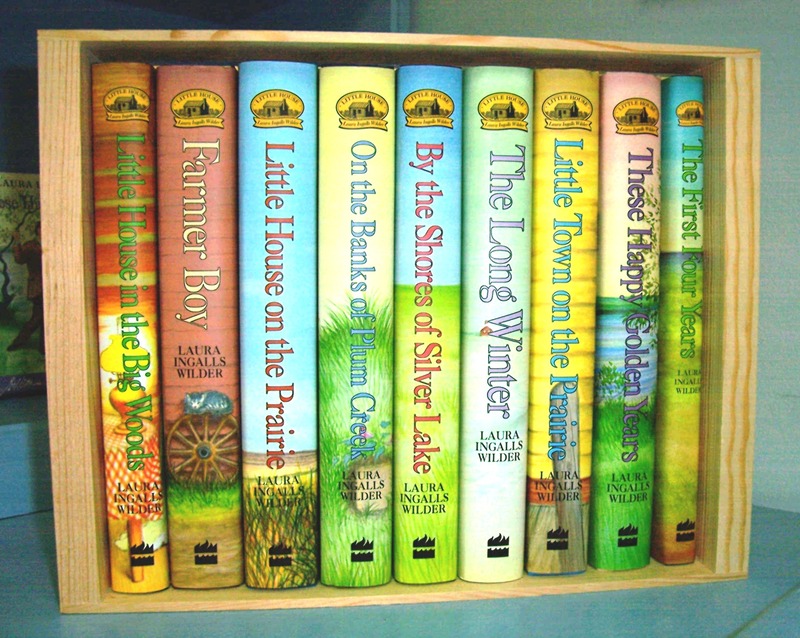 Landon, being the straightforward man that he was, responded to that by saying: “Have you read the books? There’s a chapter in there about how to make an apple fritter. I can’t film that!”. 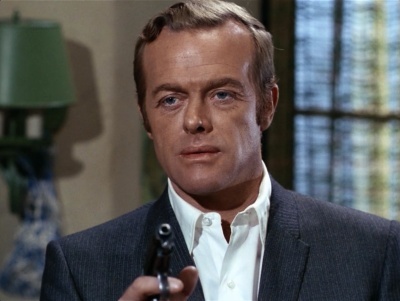 In an attempt to increase the cast’s royalty payments, Kevin Hagen, who played Dr. Hiram Baker, the town’s physician turned to the Network and tried his luck. His attempt was unfortunately ineffective. When you’re good and you know it, you can always try your luck. We wonder if Friends would have been aired at the time, if their success of earning $1,000,000 an episode would have worked as well. The love life of our favorite celebrities is always interesting to follow! 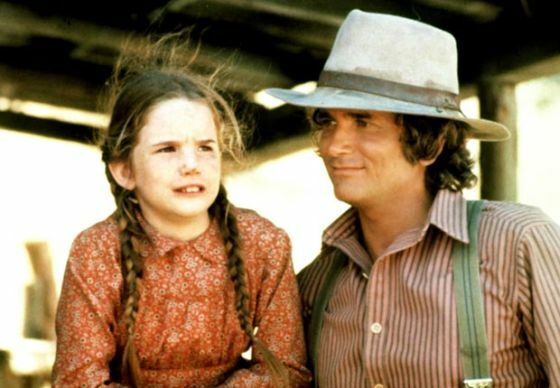 it’s even more interesting to find out that Melissa Gilbert, the show’s star, dated none other than Tom Cruise himself when she was seventeen. We’re trying not to make the calculations and of how old Cruise was back then. 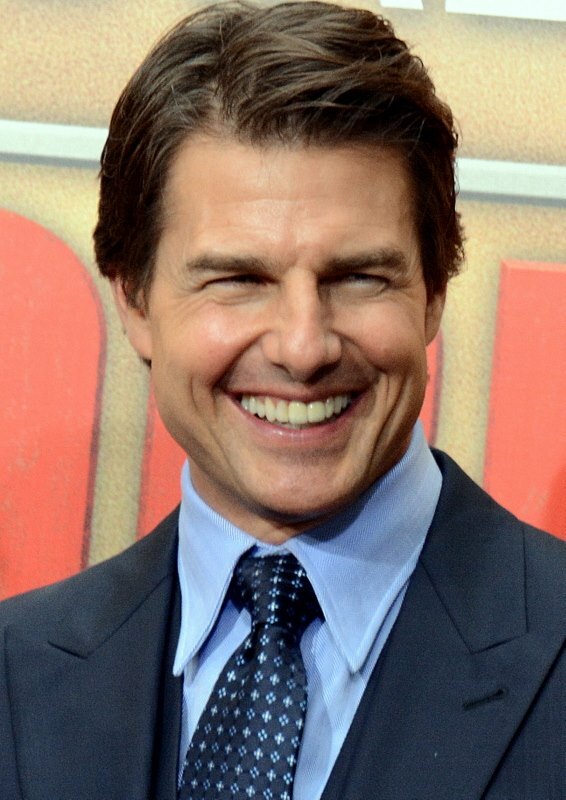 Another interesting and an even more fun fact is that Tom Cruise’s original name was Tom Mapother. 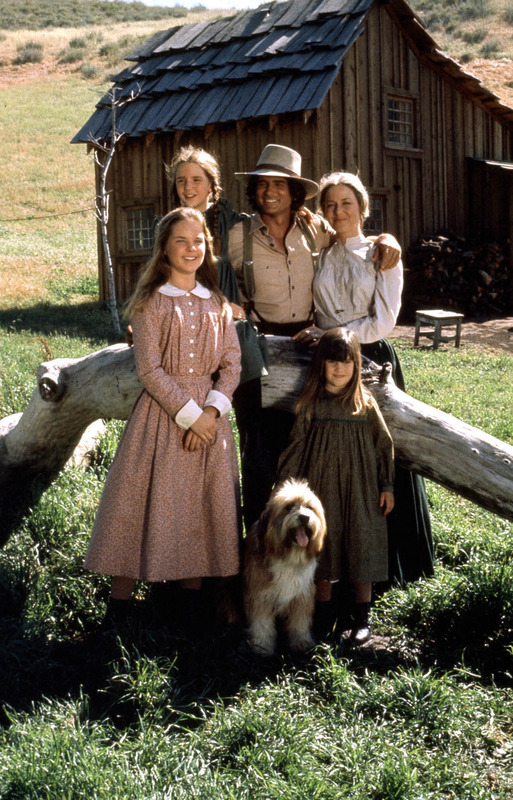 Did you know that Sean Penn’s first television appearance was on Little House on the Prairie? Penn was only 13 when he made his debut. He actually played alongside his real life mother who played Mrs. kennedy on the show. It all makes sense after all it was Penn’s dad who directed that episode. Do you recognize the young Penn in the picture? There something quite authentic about casting your own children, it’s like bringing your kids to work and actually benefiting from their presence. In addition, for them, it’s a memory for a lifetime. 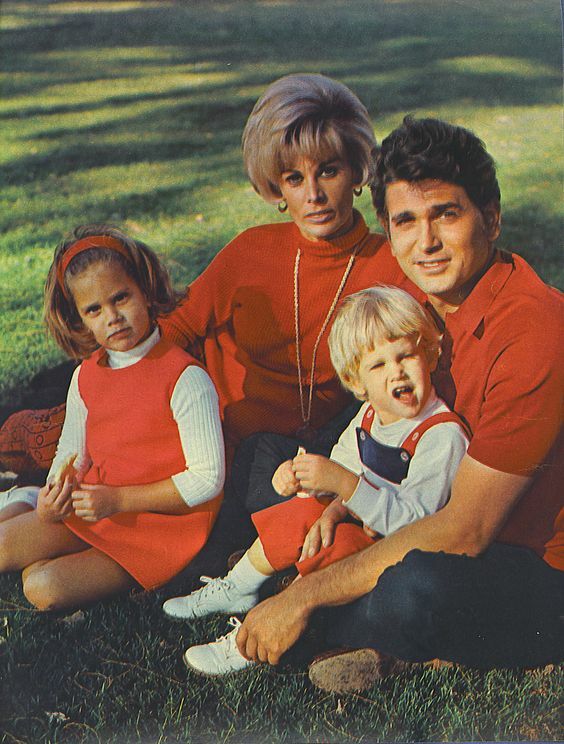 Michael Landon used to cast his daughter, Leslie, and she even made an appearance on many episodes and played different characters. It’s one thing to find out that 90210 star, Shannen Doherty, was on the TV hit, but it’s even more interesting to know that when the star was only 17 she was allegedly involved in a sexual affair with her fellow star, Bo Brinkman who was Melissa Gilbert’s first husband. 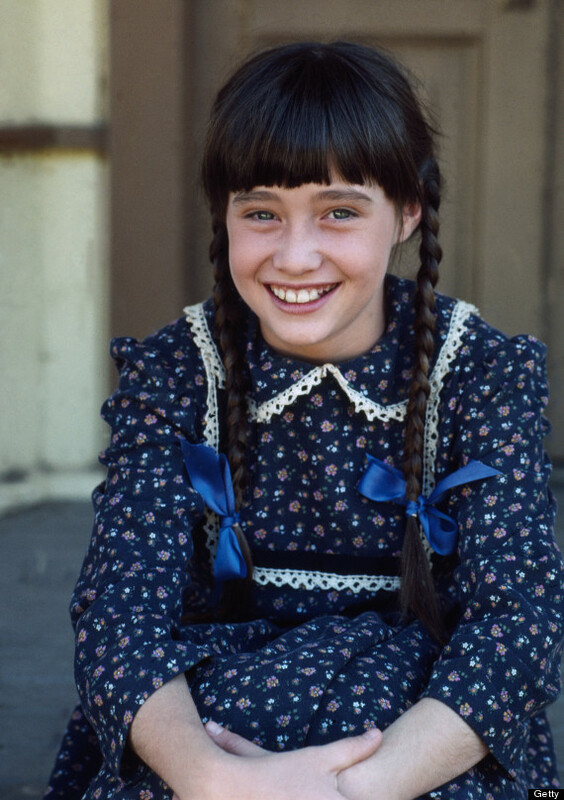 Doherty played Jenny Wilder, who was the niece and the adopted daughter of Laura Ingalls Wilder. A good stage name will always help you gain more attention and love. 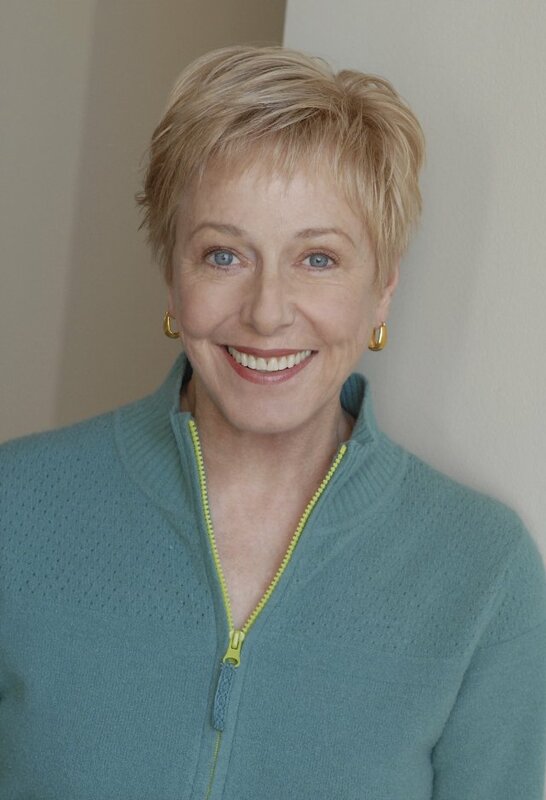 Karen Grassle’s original stage name was Gabriel Tree, a name Landon wasn’t very fond of as he thought it was a bit too unusual and so he asked the actress to go back to her roots and use her real name to fit the traditional role she was playing as Caroline. 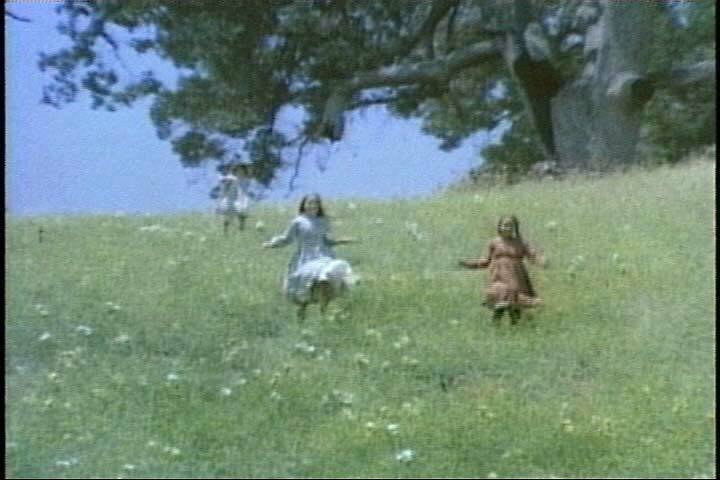 From its first impression, Little House on the Prairie was a very educational show with many lessons that could be learned and talked about. However, it seems that the original book series which the show was based on, was banned in a few schools under the claim that it contained some underlying racist content. Another way to continue and make money and take advantage of the success that a show has, especially when the show has so many storylines that can be developed further, is by creating spin off shows. After all business is business and Landon figured that out when he later produced a spin off show named Father Murphy which included many stars from the original TV drama. One of them was Shannen Doherty. Talk about dramatic endings. On the show’s very final episode,Walnut Grove was blown up as part of the storyline. 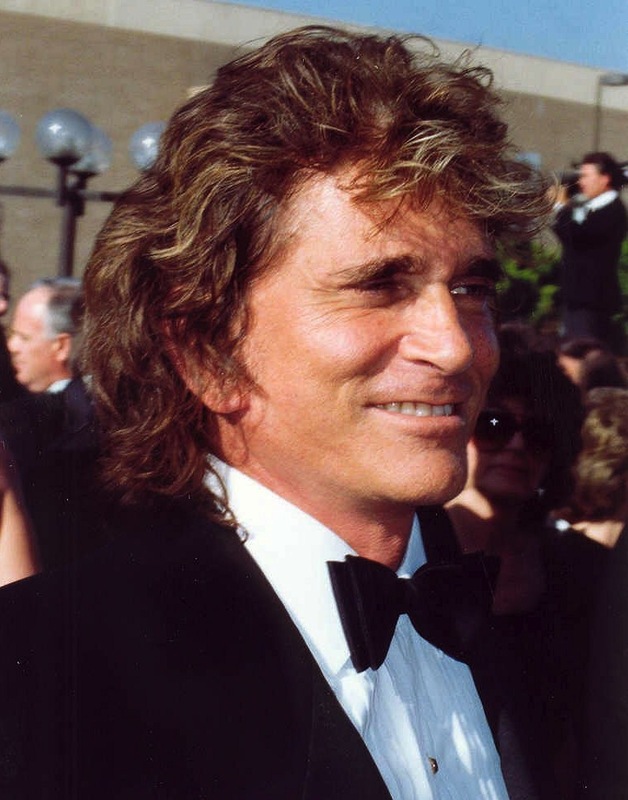 The producer, Michael Landon, pretty much played with fire but it turned out just fine, luckily for him, and decided to blow up the whole set in that scene where the house was on fire. Maybe it was away to let some steam off, or maybe it was a symbolic move, no one know. 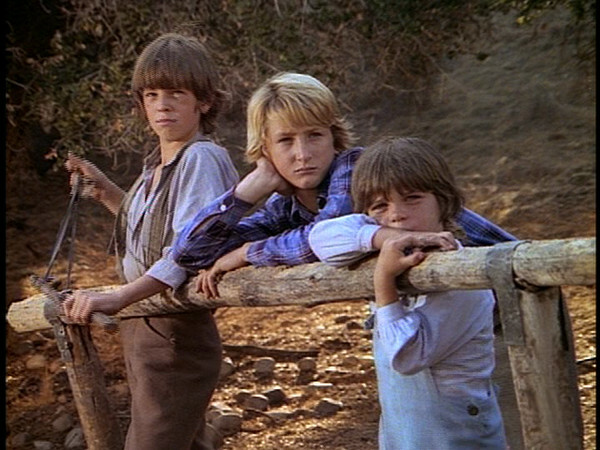 In the big blow up scene on the final episode, Walnut Grove may have been on fire, but one thing that remained safe and still was the legendary Ingalls home where the family lived in. 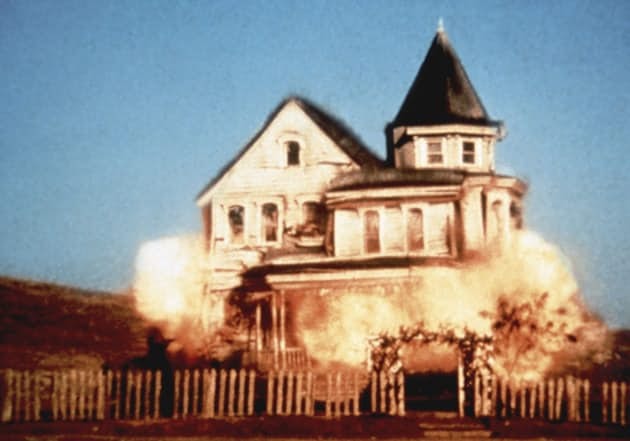 The symbolic house that the whole story was revolving around and that will forever be one of the most iconic houses in TV history, remained safe and sound. 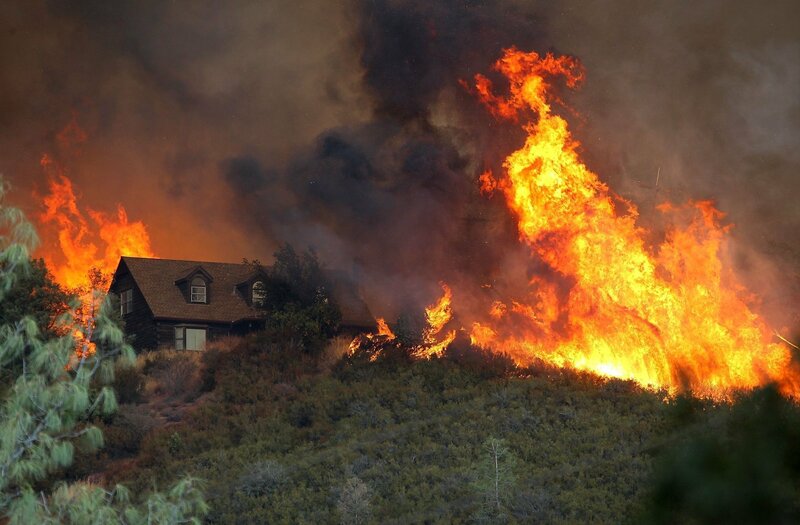 Ironically and quite unfortunately, the legendary house was ruined by the Californian fires many years later . Does reading help you sleep?